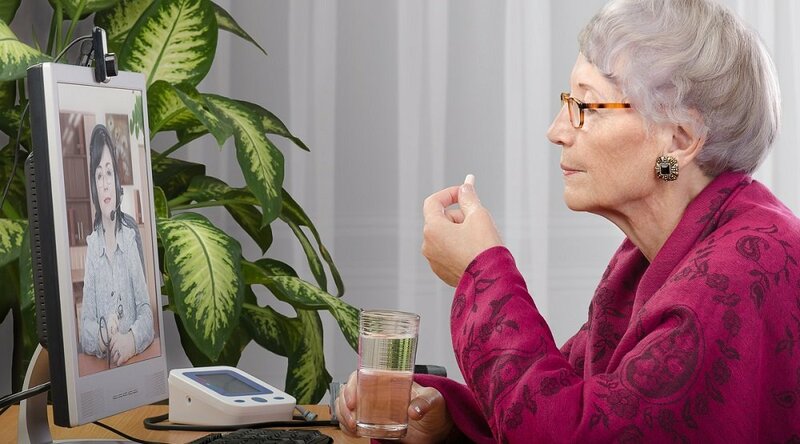 Traditionally known for senior care and the treatment of certain chronic conditions, remote patient management has proven so effective with these populations that its use is rapidly expanding to other areas of healthcare. And few companies have the breadth of RPM success stories as Care Innovations®. In a video from our RPM Academy, a panel of telehealth experts outline some of the more recent applications of remote patient management, and provide some examples of recent success stories, as well. “We've seen successful programs in mental health, high-risk pregnancy, and a variety of other situations that really customize to the patient's needs," says Care Innovations CEO Randy Swanson in the video. “Often, organizations who are managing specialties like high-risk pregnancies, or dialysis, or respiratory therapy, will use remote patient management to enhance the program that they're delivering to patients or members,” adds Marcus Grindstaff, the company’s chief operations officer. 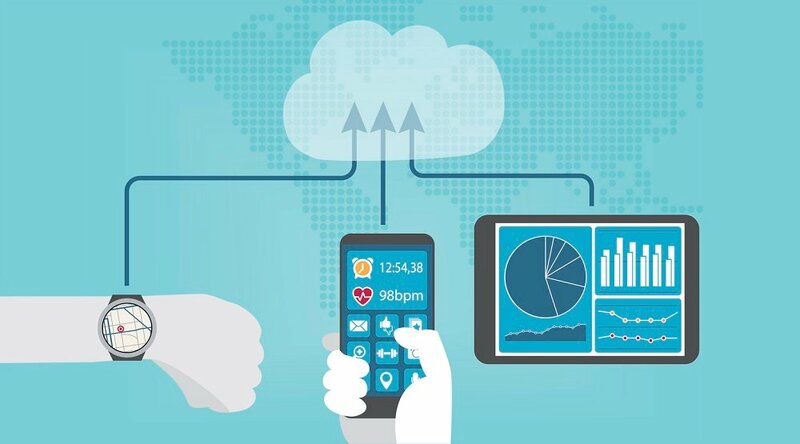 Major healthcare networks use RPM to offer more effective care for CHF and COPD patients. Leading home health and hospice network Amedisys uses RPM to reduce hospitalizations. The University of Mississippi Medical Center has leveraged RPM to improve outcomes among diabetic patients. Alberta Health Services uses RPM to reduce acute care utilization. 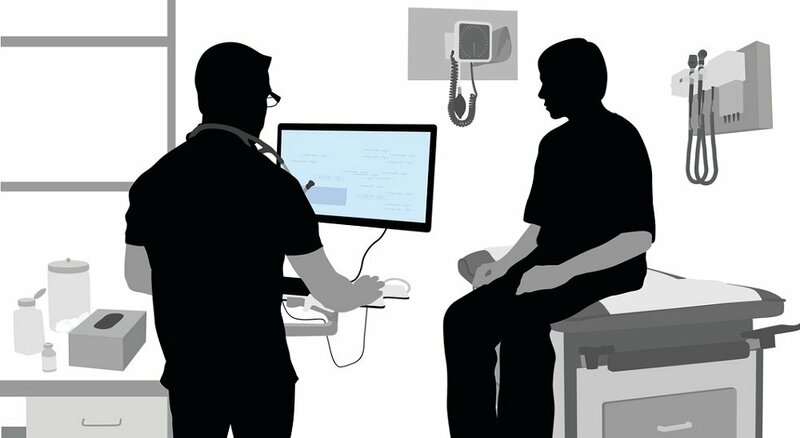 As Marcus explains in the video, Medicare Advantage organization Cigna-HealthSpring uses remote patient management to more effectively manage congestive heart failure (CHF) patients. Similarly, St. Vincent Health, a member of Ascension Health, the largest nonprofit health system in the U.S, has implemented the Care Innovations® RPM platform to help reduce frequency of readmissions for patients with CHF and chronic obstructive pulmonary disease (COPD). In fewer than two years, preliminary results have shown that the program reduced hospital readmissions to 5 percent for program participants — a 75 percent reduction compared to the control group and the national average (both 20 percent). You can read the St. Vincent Health case study here. 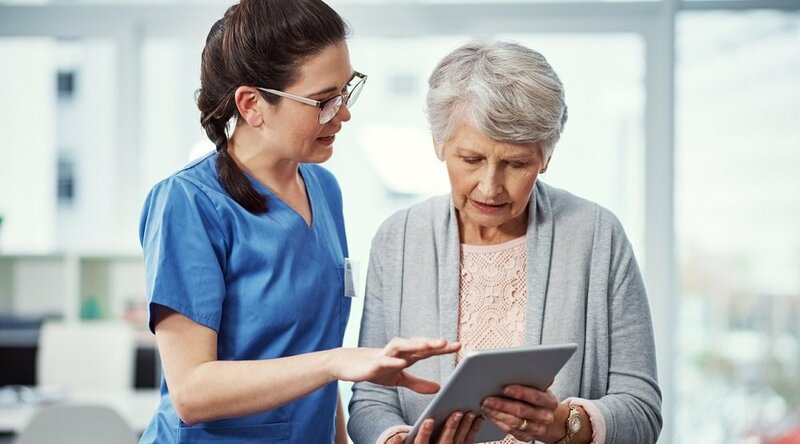 “Home care organizations like Amedisys use remote patient management programs to manage their patients during their episode of care, to return lower hospitalization rates back to their referral partners in hospitals and make sure that they have a continuous bond with their patients,” Marcus adds. "If you go to the really basic level of what people want, they want to remain in their homes," Amedisys CEO Paul Kusserow said about the company’s partnership with Care Innovations. "They want to be surrounded by their loved ones; they want to learn how they can deal with whatever diseases or chronic illnesses they might have within their homes." 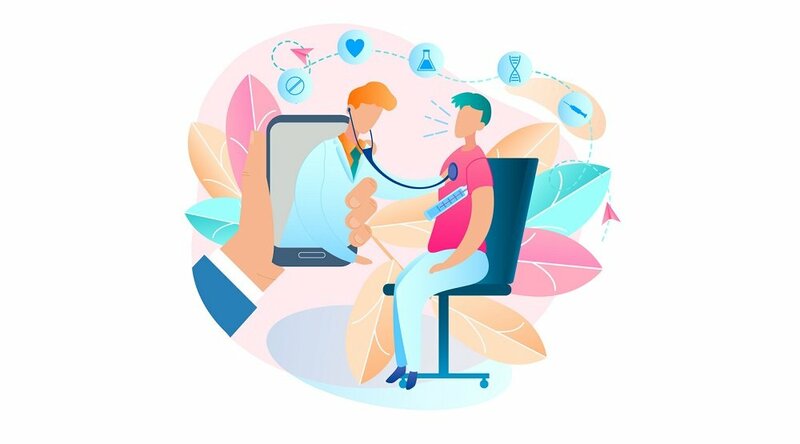 Care Innovations’ Health Harmony RPM platform is the foundation of the Mississippi Diabetes Telehealth Network, formed by the University of Mississippi Medical Center (UMMC) to fight diabetes within the state, particularly in rural areas. In its first year of operation, the program achieved an initial monthly cost savings of $339,184 by eliminating the need for hospital visits among its enrolled 100 patients. Assuming 20 percent of the diabetic population as future program participants, the program’s eventual statewide savings are projected at $180 million. Marcus also talks about how, on a global level, “organizations like the Alberta Health system will use remote patient management to reduce utilization in their acute care centers, as well as form a stronger bond between the health system and the patients who are at the highest risk."